Finally, home and able to have my favorite BBQ. All I can say, is I had this sandwich three times the first week home. 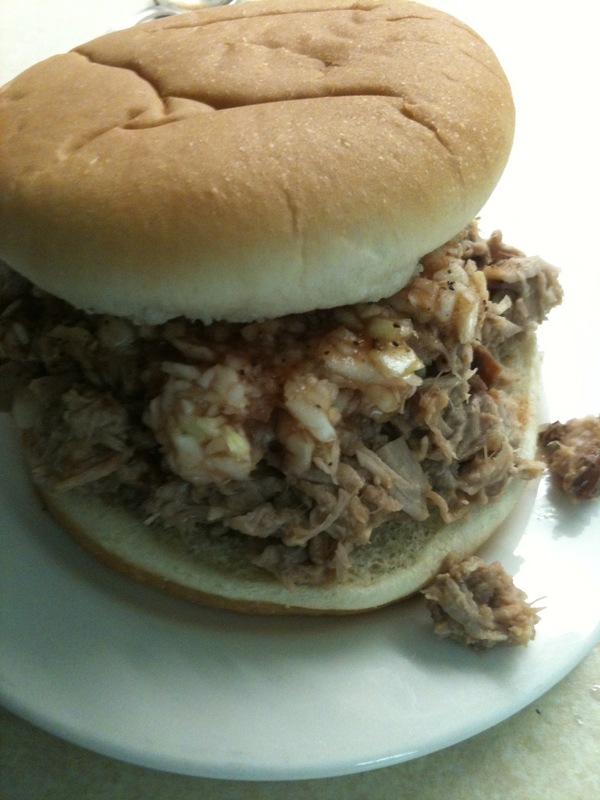 It’s huge, the meat is so moist and tender and perfectly seasoned with that lovely Carolina vinegar based sauce. 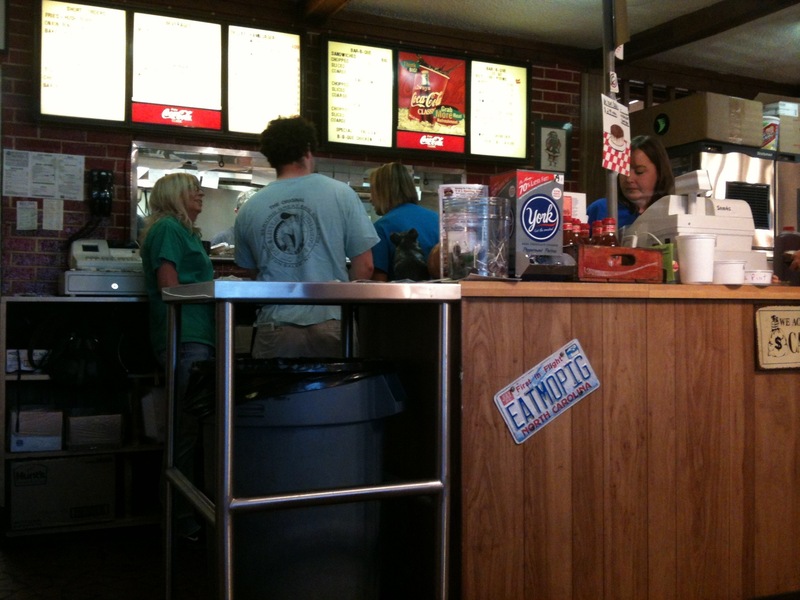 There are two places in Winston-Salem that contend for the ‘best’ BBQ. 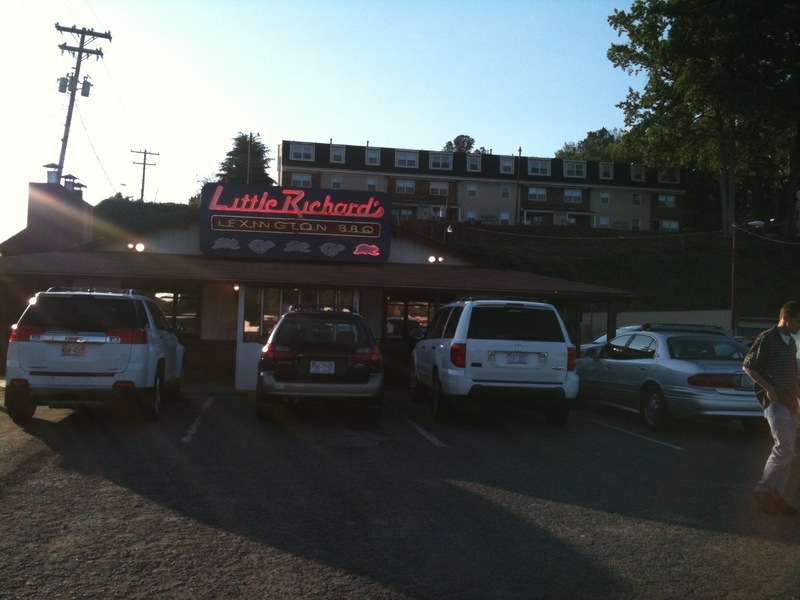 I am more familiar with Little Richards and have eaten there for years. I’d love to work there while I’m home just so I can see how they do it. You’ll leave a believer. You can feed a family of five with chopped pork sandwiches, cole slaw, potato salad, hush puppies and baked beans for 25 USD, that’s a deal. They’re fast and efficiant with that typical diner interior design, just be ware they only take cash and are closed on Sunday. 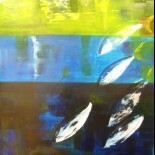 4885 Country Club Road, Winston-Salem, NC (336) 760-3457. 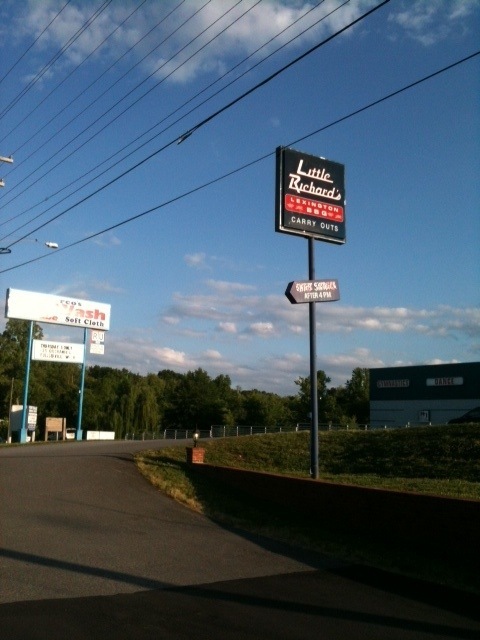 This entry was posted on 14/05/2012 by RuedOdessa in North Carolina, Restaurant, Winston-Salem and tagged bar-b-q, BBQ, hush puppies, little richards, pork, pulled, triad, vinegar, Winston-Salem.